Explanation: Stonehenge consists of large carved stones assembled about 4000 years ago. Long before modern England was established, ancient inhabitants somehow moved 25 ton rocks nearly 20 miles to complete it. 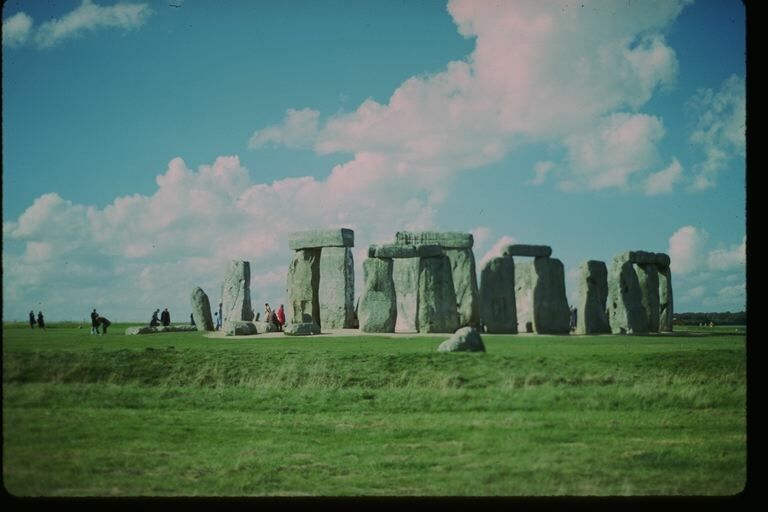 From similar constructs of the era, people could learn the time of year by watching how the Sun and Moon rose and set relative to accurately placed stones and pits. 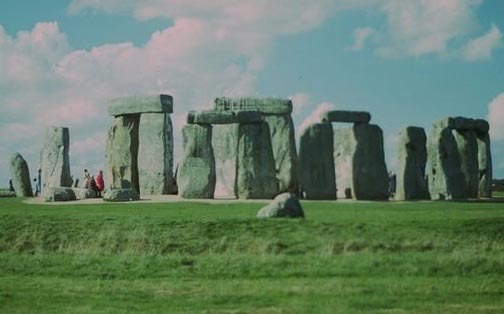 The placement of the boulders at Stonehenge, however, is not impressively accurate by today's standards, nor even by the standards of that time. Therefore, modern scholars interpret Stonehenge as a colossal monument to the Sun in celebration of the predictability of the seasons.